There are various requirements for both donors and charitable organizations as to substantiating charitable contributions. The donor must have either a bank record or written communication from a charity for any amount of a charitable contribution before the donor can properly claim a charitable contribution deduction. In addition, the donor is responsible for obtaining a written acknowledgement from a charity for any single contribution of $250 or more (which includes unreimbursed volunteer expenses) before the donor can properly claim a charitable contribution deduction. Finally, the charitable organization is required to provide a written disclosure to a donor who receives goods or services in exchange for a single contribution in excess of $75. A donor’s bank record can be a canceled check, or a pay stub for contributions withheld from a donor’s gross pay. 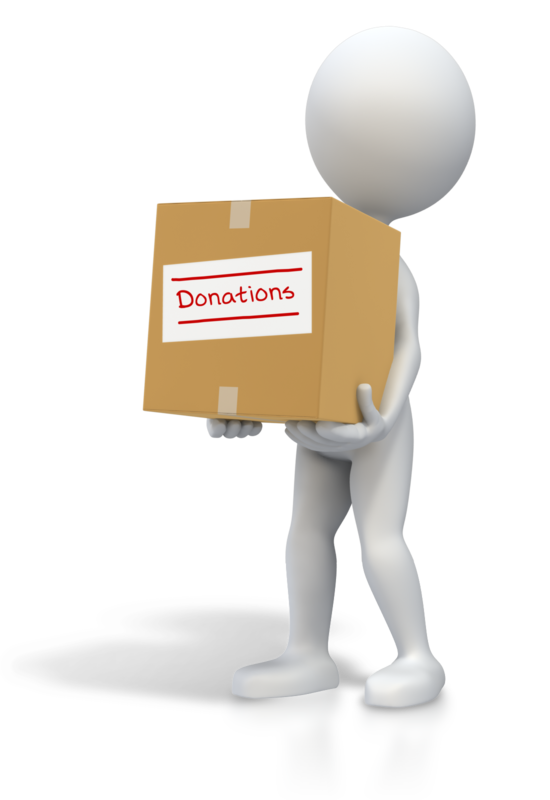 In addition, if a donor makes a single contribution of $250 or more by payroll deduction, the charitable organization must include a statement to the effect that the organization did not provide goods or services in return for the contribution. The written acknowledgement letter from the charitable organization must be contemporaneous. Ordinarily, this means that the letter is provided to the donor by January 31st of the following year, but the letter is required to be provided to the donor by the earlier of the filing due date of the donor’s tax return (including extensions) or the actual filing date of the tax return. The letter must list the name of the organization, the amount of cash contribution, a description of any non-cash contributions, and a good faith estimate of the value of goods of services, if any, that the organization provided in return (quid pro quo contribution). If there are no such goods or services, that must be disclosed. There is no prescribed IRS form for this letter. However, if the charity does not issue the required acknowledgement letter, there is a $10 penalty per contribution, not to exceed $5,000.